We invite you to look around and see everything Beaver Mountain has to offer in the summertime. Known for great skiing and snowboarding on the snow covered slopes in the winter, Beaver Mountain is also a great playground during the summer season! Located inside the Wasatch Cache National Forest Beaver Mountain Resort is 27 miles from Logan, Utah and 13 miles from Garden City, Utah and beautiful Bear Lake. 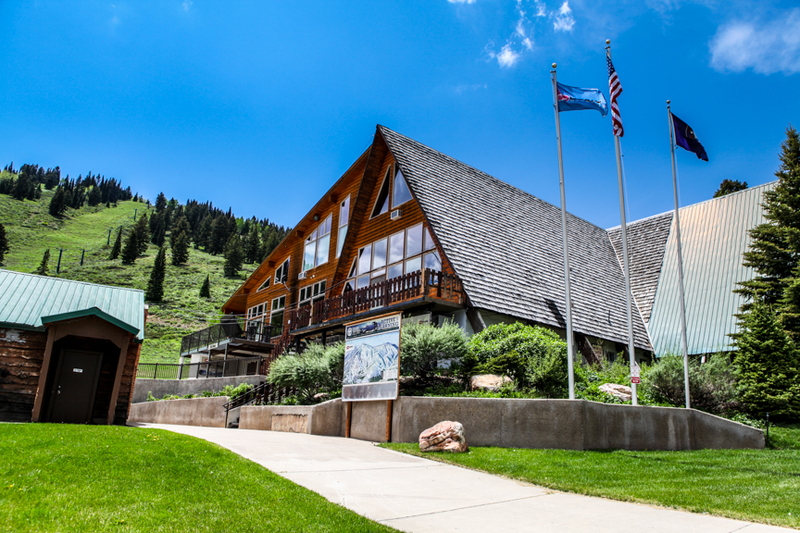 The resort sits near the top of Logan Canyon at 7200’ and is surrounded by a multitude of mountain recreation opportunities. Our RV Park and Campground is located within a half mile of a network of OHV roads and trails, mountain biking, fishing and hiking trails. 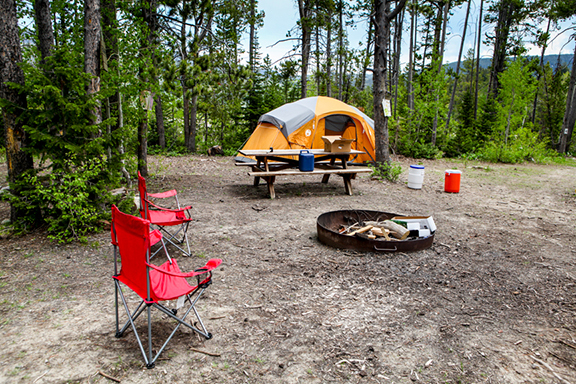 We offer many different camping opportunities at the resort. 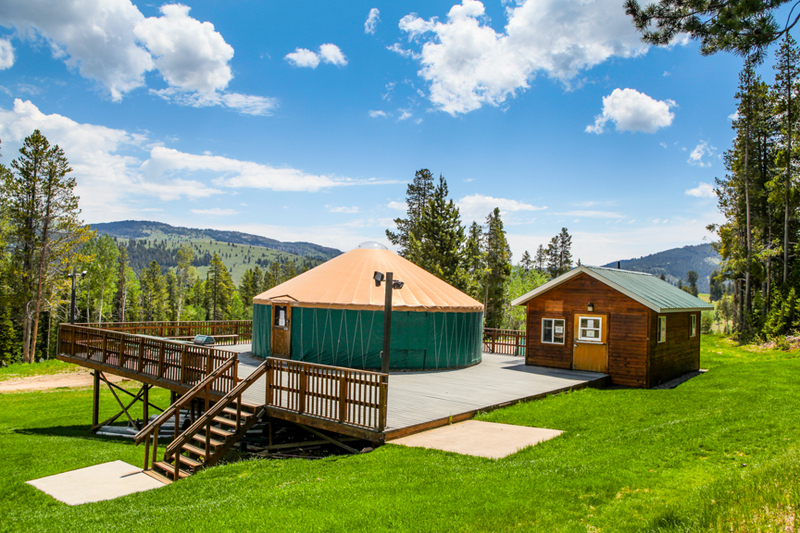 From full to partial RV hookups, tent sites, group camping and lodge and yurt rentals we have something for everyone. The campground has a full service flush toilet and shower facility available for our guests as well as WiFi. There is a 5 mile single track mountain bike loop on-site for biking and hiking. 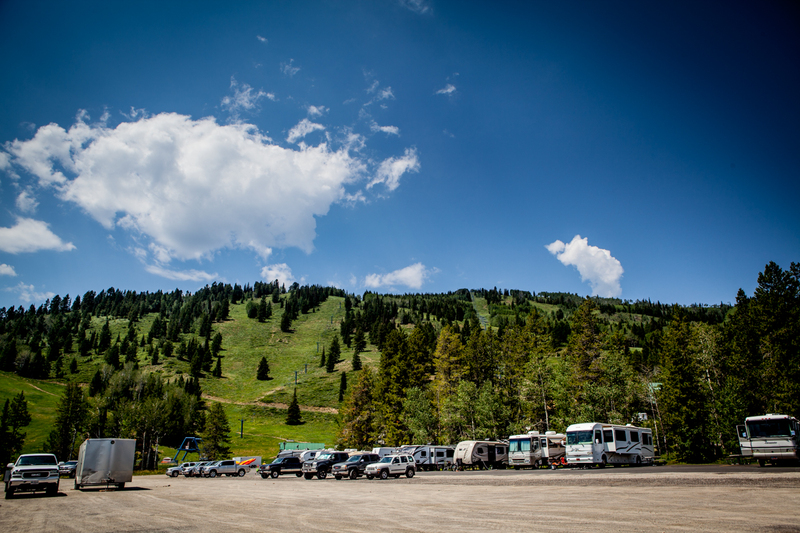 All of our RV sites are located on asphalt with close proximity to conifer and aspen trees as well as some fire pits and picnic tables. Thanks for visiting and we hope to see you at “The Beav” this summer! Click HERE for Amenities & Policies Get started by clicking a category or a camp site on the map below! © Copyright 2018 Beaver Mountain.